OLDRIGHTIE: Suicide Bombers Blow Up Themselves. 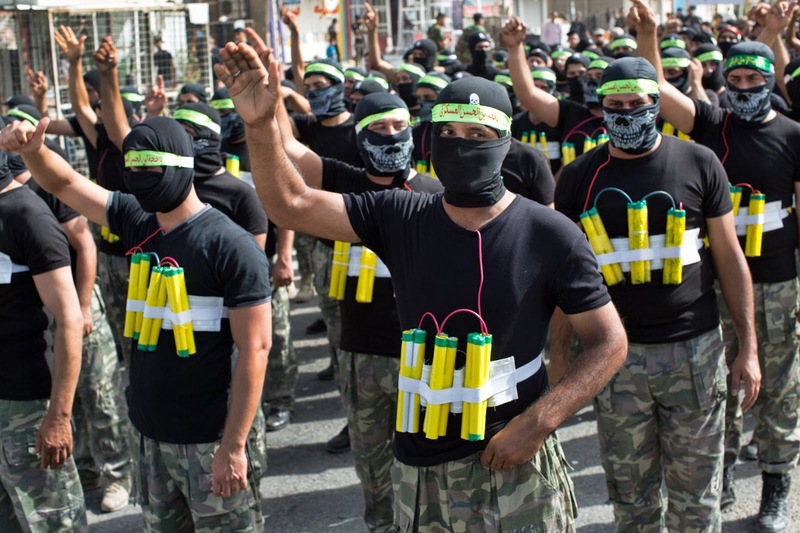 Suicide Bombers Blow Up Themselves. What fun we're party to. Labour used devolution for Scotland to annihilate the Tories in Scotland and it worked. Then the expected dominance of Labour seats from Scotland gave Labour huge, engineered advantage in Westminster. That helped give the UK 13 years of total mismanagement and a Government of clowns and graspers. Prescott, Mandleson and richest beneficiary of all, Bliar. Now those wicked chickens are coming home to roost. The SNP may well sweep away most of the 41 Labour incumbents next May. Milibad looks ever more the loser from a policy he connived in creating. Delicious irony. Add to this a Tory victory, more UKIP seats at both main parties' expense and Clegg consigned to presiding over a dying EUSSR and suddenly hope really does spring eternal!